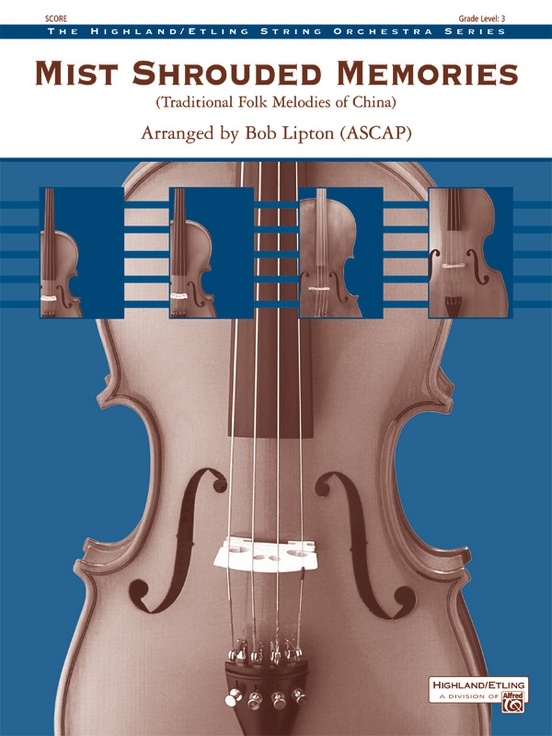 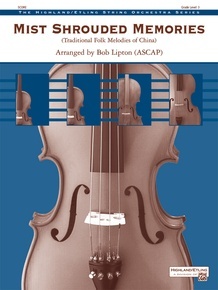 Transport your audience halfway around the world with this poignant, powerful and playful arrangement of traditional Chinese folk melodies. 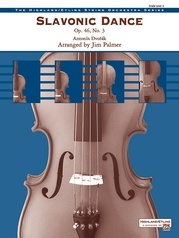 Starting with a plaintive viola solo, then moving through a wide variety of moods, all members of the orchestra will be fully engaged playing music that sounds ancient and fresh at the same time. 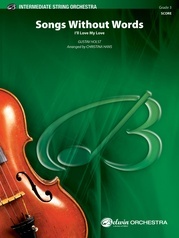 Perfect for concert or contest, this arrangement written by a middle school teacher has been kid tested and approved.